Liberal attacks on the U.S. Constitution became commonplace during the Age of Obama, and long ago, Republicans in Congress scheduled a vote in the House to find Obama’s Outlaw Attorney General Eric Holder in Contempt, for whatever good that did. 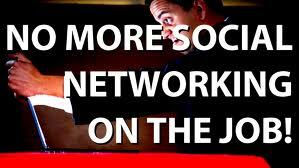 And that was even before we learned about more of Obama’s and Hillary’s Scandals, where all of those Obama Supporting Government Employees broke every law in the book trying to get Crooked Hillary elected in 2016. Unfortunately, even if that election were held today, many of those Dumbed-Down, Self-Absorbed, Media-Influenced, Celebrity-Obsessed, Politically-Correct, Uninformed, Short-Attention-Span, Free-Stuff Grabbing, Low-Information Obama Supporters Who Put The Positively Worst President in History In The White House—Twice, and Failed Trying To Give Obama a Third Term By Voting For Hillary, and get all of their “fake news” from our Obama Supporters in the Press, like the ones at The Fishwrap and on Channel 5, 9, 12, and 19, would vote for her again. We the sensible people of the United States, in an attempt to help everyone get along, restore some semblance of justice, avoid more riots, keep our nation safe, promote positive behavior, and secure the blessings of debt free liberty to ourselves and our great-great-great-grandchildren, hereby try one more time to ordain and establish some common sense guidelines…. Originally published in The Whistleblower in 2002, the original author of this piece is still uncertain, although some people have attributed it to State Representative Mitchell Kaye from Georgia. Others credit Louis Napper, who ran for a senate seat as a Libertarian from Mississippi. All The Blower knows is that we didn’t actually write it, but we certainly know something good to steal when we see it. And remember, if you learn all this, you Conservatives won’t have to shell out $25 the next time to attend another one of those Constitutional Boot Camps our local TEA Party groups have always been trying to get you to attend. e-mail your sensible suggestions today. 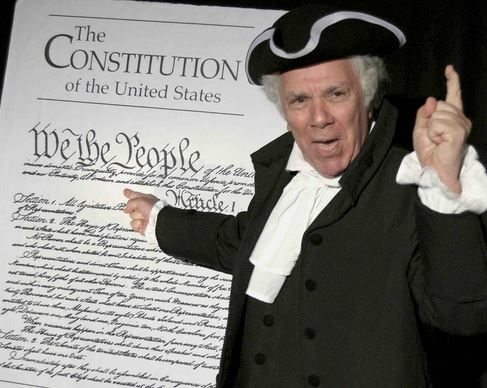 Bob Basso, author of “Common Sense,” plays the role of Thomas Paine to ignite the fire of change in America. Watch the video and see if he just might be the kind of leader we’ve been looking for. 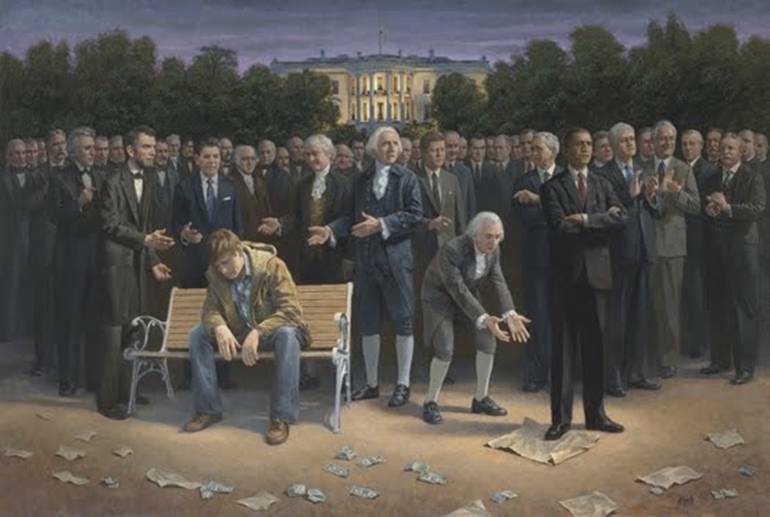 This entry was posted in Uncategorized and tagged “The Forgotten Man.”, Conservative Civics Lesson, Jon McNaughton, Obama’s and Hillary’s Scandals, Political Correctness, TEA Party, Worst President in the History, Your Common Sense of Rights” on April 2, 2019 by charlesfosterkane.